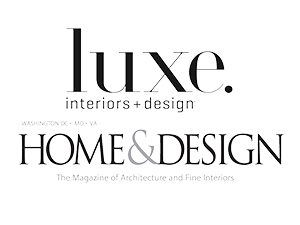 Looking for a remodeling expert and landscape designer in Arlington? 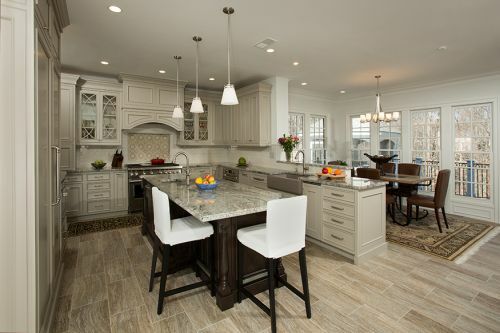 Berriz Design Build Group is an experienced remodeler with more than 20 years of service in the Northern, VA area. We have the skill to create a brand new design for the interior or exterior of your home and the dedicated remodeling crew to provide the finest craftsmanship. Our team offers all types of remodeling from outdoor kitchens, water features, hardscaping, and landscape lighting to kitchen and bath remodeling, room additions, sunrooms, and master suite remodeling. Our landscape design and remodeling company can help you with just about anything needed to make your Arlington house your dream home. Enjoy the great outdoors - with all the convenience of a modern kitchen, new pool deck, screened in porch, or pool deck. Contact our landscape design and exterior remodeling contractors today to discuss your options for fine living in your own Arlington backyard. 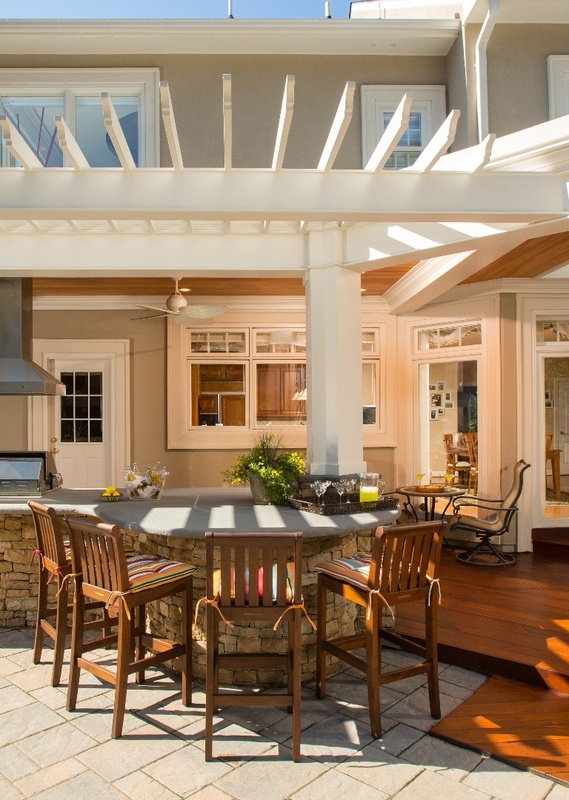 From basic to exotic, the choices are limited only by your imagination when it comes to having your Arlington outdoor kitchen designed and built by Berriz Design. If you are looking for an Arlington, Virginia landscape design & remodeling company, please call 703-552-7565 or complete our online request form.